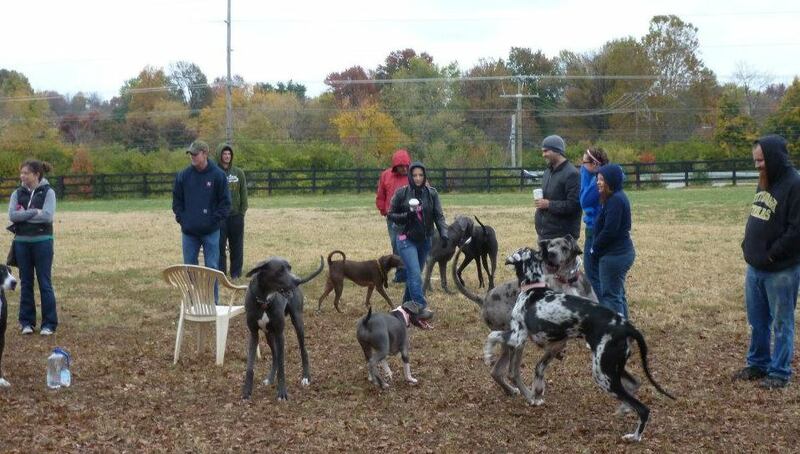 Visit us on Facebook, Kentucky Great Danes, for event details! 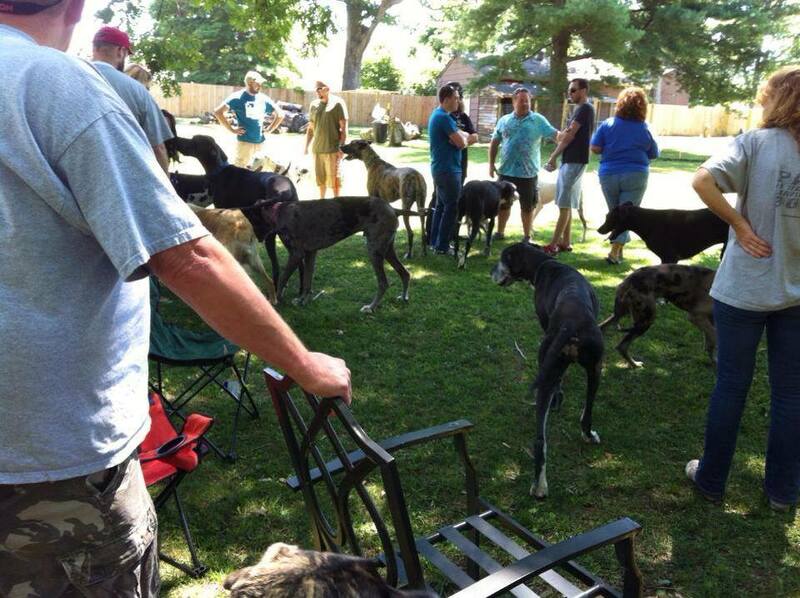 If you would like to organize an event in your part of Kentucky, let us know! We’ll promote it with you.